If you're one of our clients, you've certainly spent a lot of time talking with Cris. As Chief of Staff, Cris fulfills a hybrid role. Internally, he's the head of our administrative team. Externally, he ensures that all client relationships run smoothly. When you start a project with Bixly, you get introduced to Cris right away. He takes the time to thoroughly understand your project and its goals. Together with Cody, our Director of Project Management, he determines the team that's going to be the perfect fit for your project. 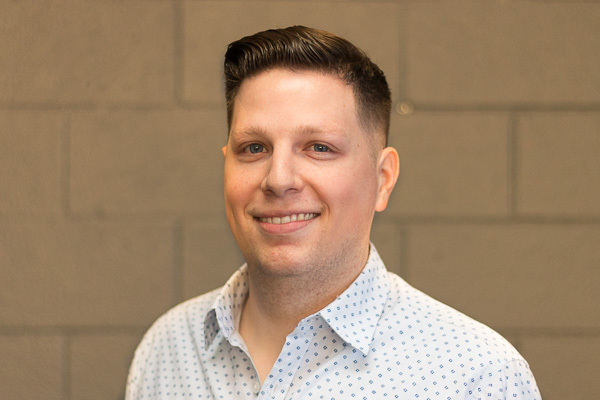 At the kick-off meeting, Cris transitions you to a live project, explains the lines of communication, introduces you to Cody and your development team, and ensures everyone is on the same page. He gets your project productive from day one. Cris has always been at the center of what Bixly does. Cris has been an integral team member with Bixly for years. He was one of the first administrative staff founders Adam and Nick brought on! He has done everything from project management to sales to account management. That means he has the experience to be familiar with how everything runs at nearly every level. And that's why he's the perfect resource for you. Are Shipping Costs Sinking Your Bottom Line?